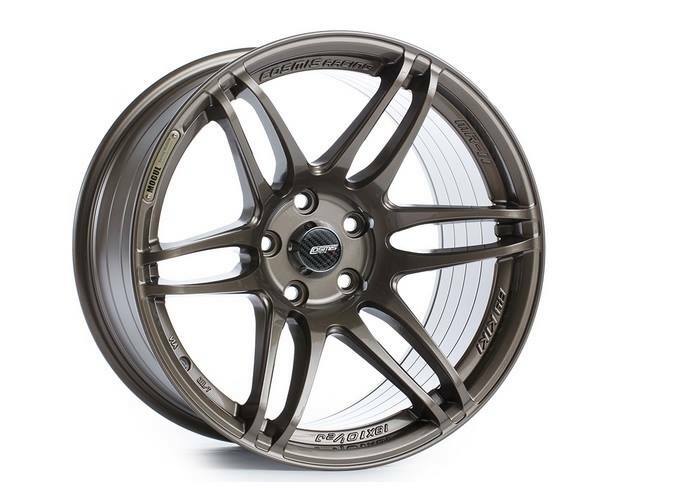 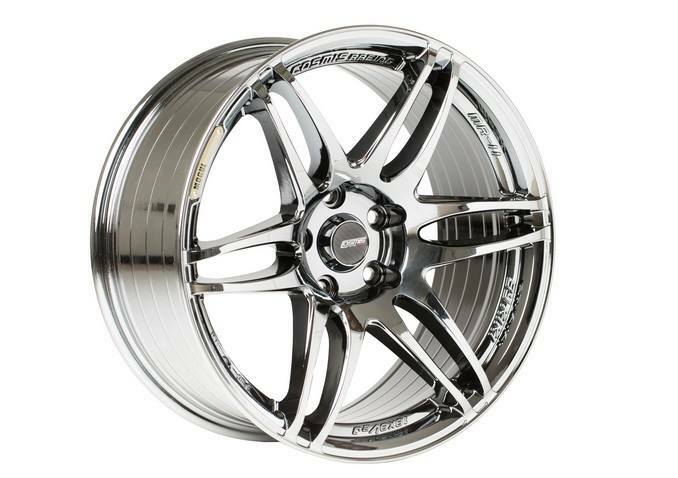 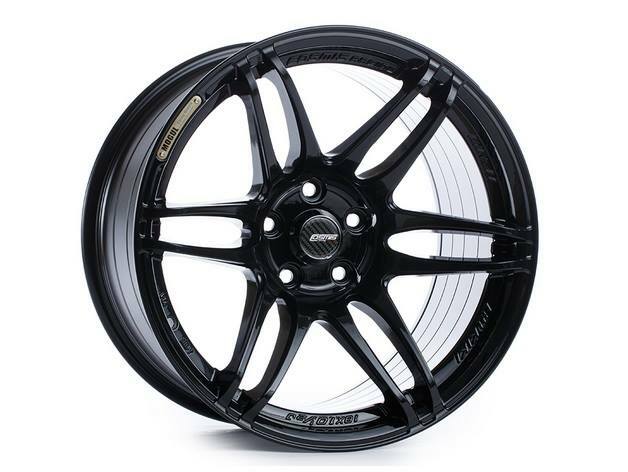 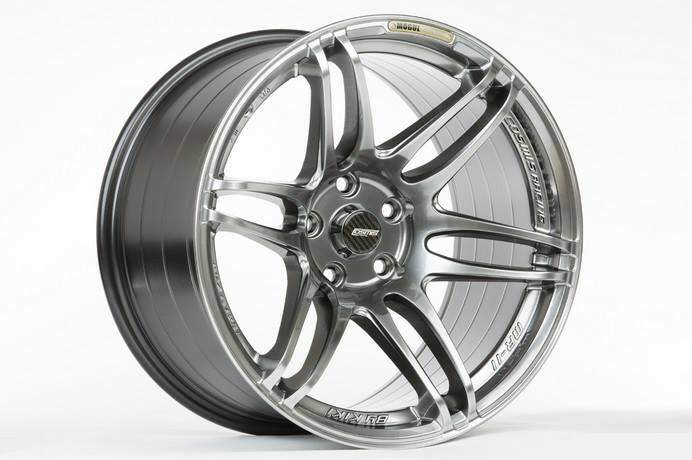 The Cosmis MR2 with a great 6 Spoke design is a great quality wheel from the Cosmis range. 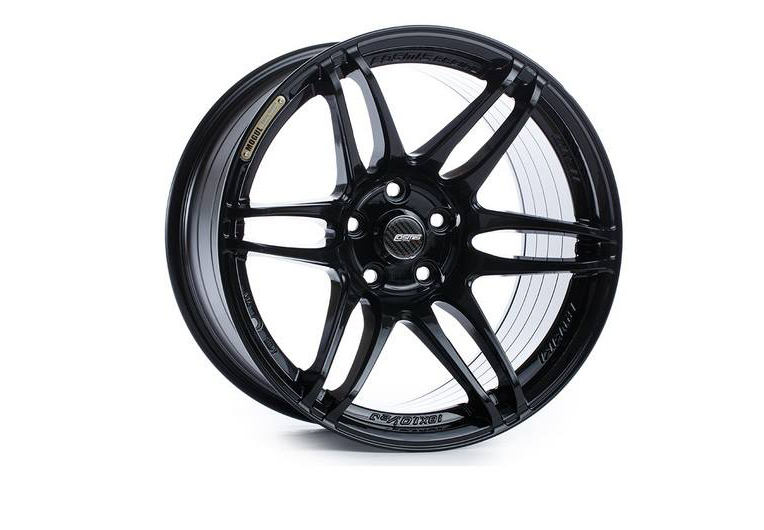 The MR2 wheel is available in three different finishes Black, Dark Gunmetal and Gunmetal. 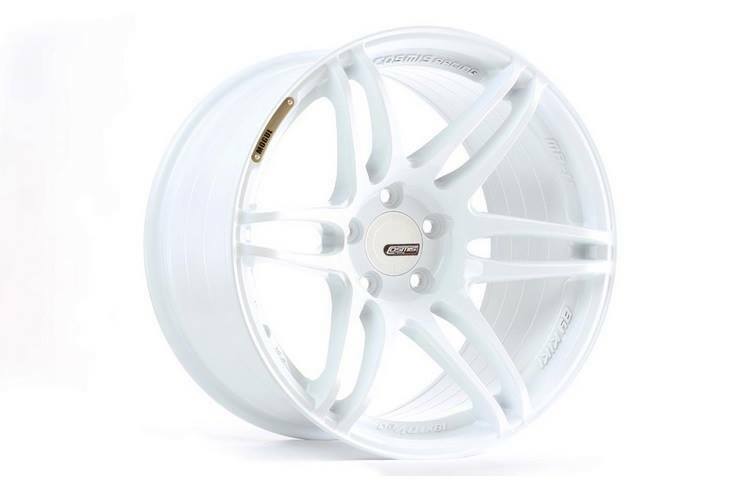 Cosmis Racing is a prestigious brand known for the design and manufacture of great quality wheels like the MR2. 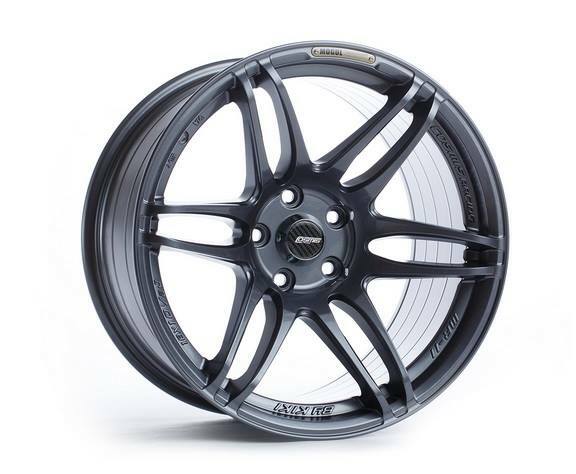 The Cosmis MR2 in Black has a supurb finish and complements the concave of the MR2, as does Gunmetal.